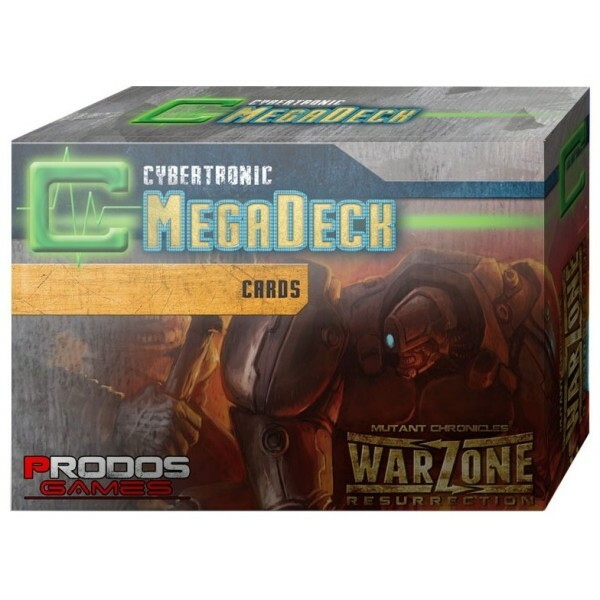 Warzone Resurrection is a game for two or more players, each fielding units of warriors drawn from one of the mighty MegaCorporations of Mankind, or its vile enemy, the Dark Legion. 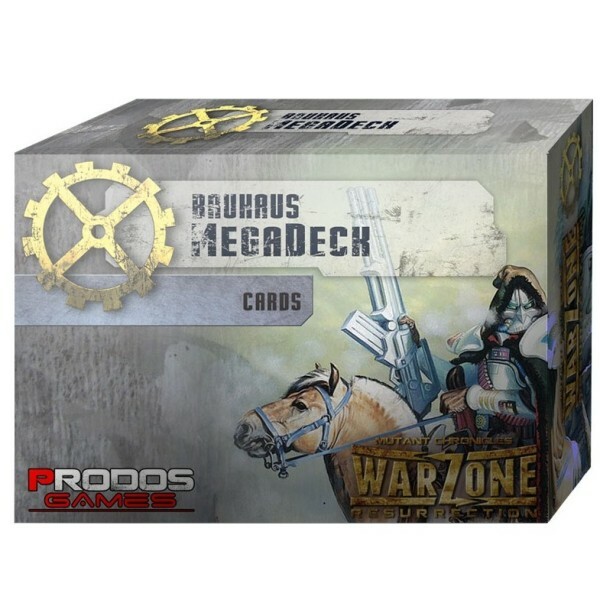 Warzone Resurrection is a fast paced, exciting and tactical miniature game created by Prodos Games Ltd. and Paradox Entertainment. 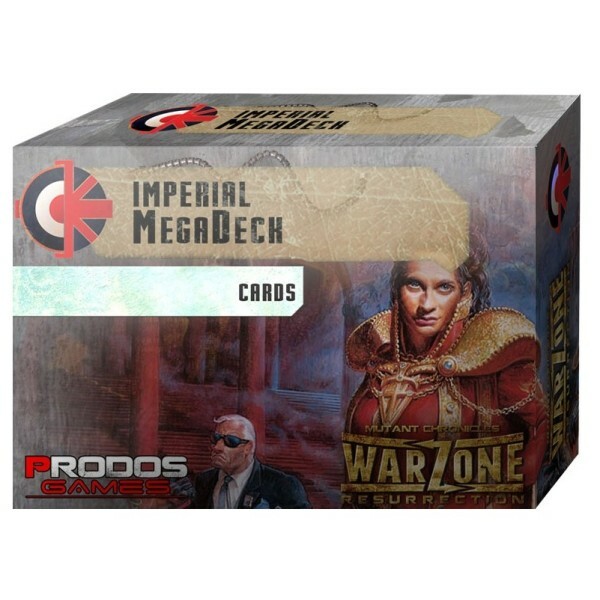 The Warzone Resurrection project brings the tabletop game well and truly into the 21st century. 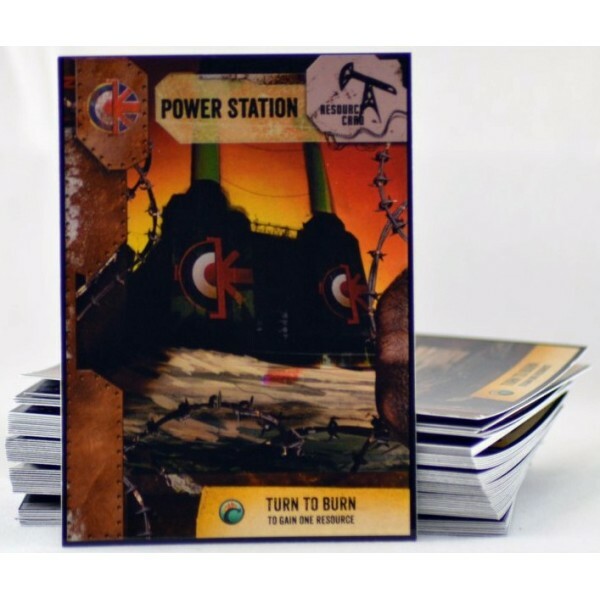 Lovingly, we have taken essence and best bits from the game, art and prose of previous editions to produce all new miniatures, a background re-imagining (by Warzone mega-fan and writing genius, Andy Hoare) and an exciting innovative gaming system. 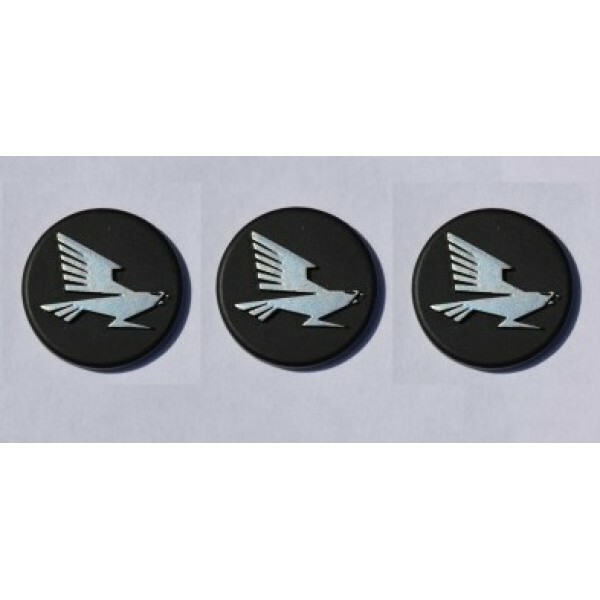 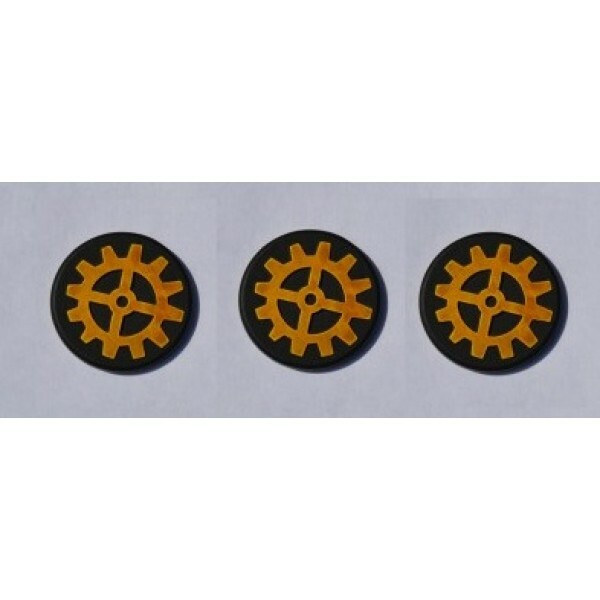 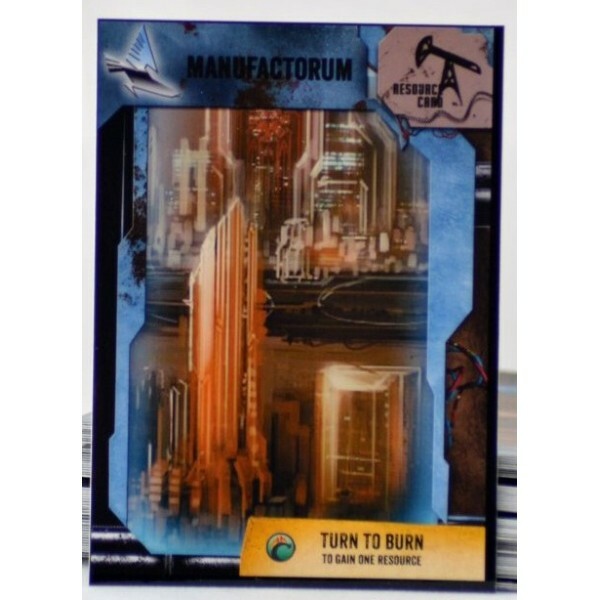 Warzone Resurrection - Bauhaus Objective Markers Set of 3 30mm Objective Markers for Warzone..
Warzone Resurrection - Capitol Objective Markers Set of 3 30mm Objective Markers for Warzone..
Warzone Resurrection - Bauhaus Resource Cards Set of 8 Resource Cards for Warzone Resurrecti..
Warzone Resurrection - Capitol Resource Cards Set of 8 Resource Cards for Warzone Resurrecti..
Warzone Resurrection - Cybertronic Resource Cards Set of 8 Resource Cards for Warzone Resurr..
Warzone Resurrection - Imperial Resource Cards Set of 8 Resource Cards for Warzone Resurrect..
Warzone Resurrection - Bauhaus MegaDeck Warzone Resurrection Bauhaus Faction Card Pack. 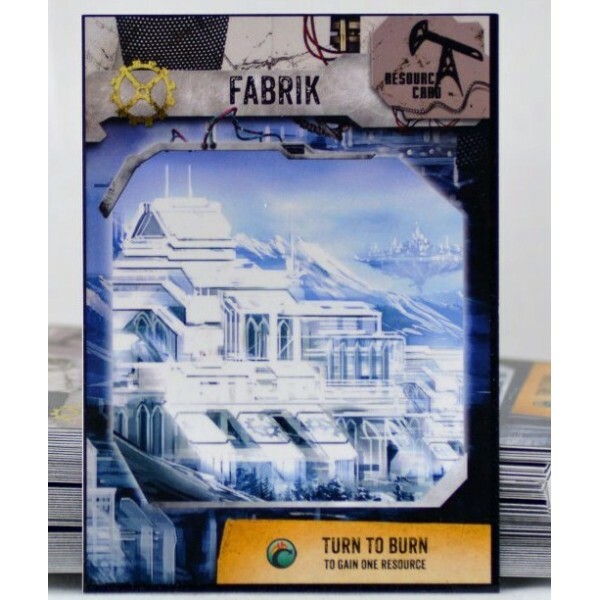 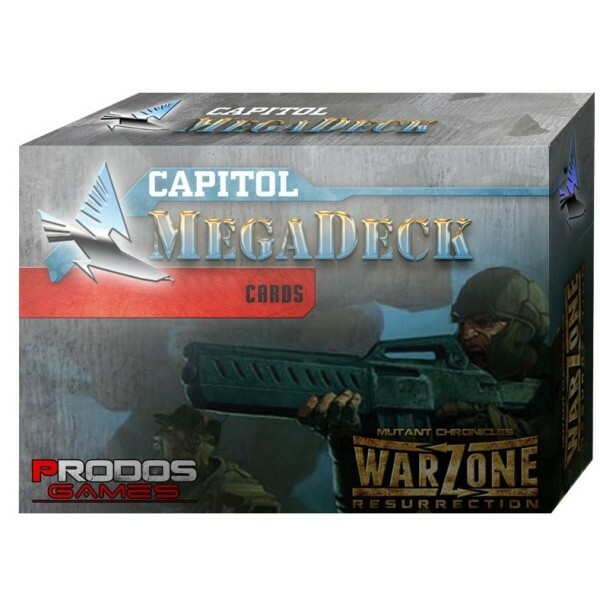 Cont..
Warzone Resurrection - Capitol MegaDeck Warzone Resurrection Capitol Faction Card Pack. 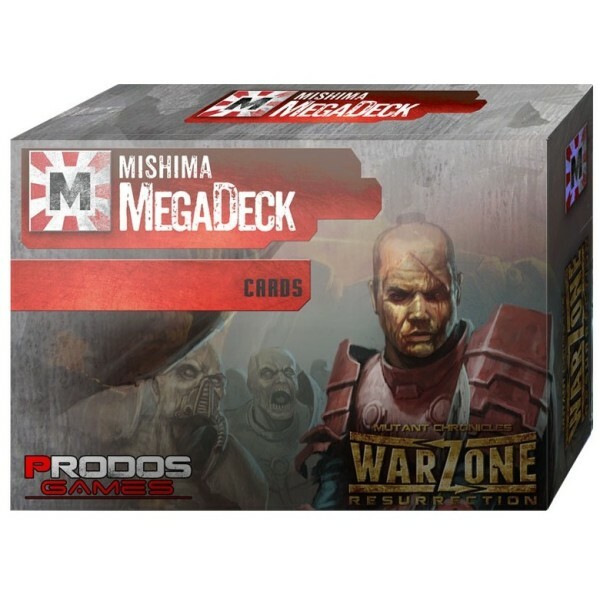 Cont..
Warzone Resurrection - Cybertronic MegaDeck Warzone Resurrection Cybertronic Faction Card Pa..
Warzone Resurrection - Imperial Ministry of War MegaDeck Warzone Resurrection Imperial Facti..
Warzone Resurrection - Mishima MegaDeck Warzone Resurrection Mishima Faction Card Pack. 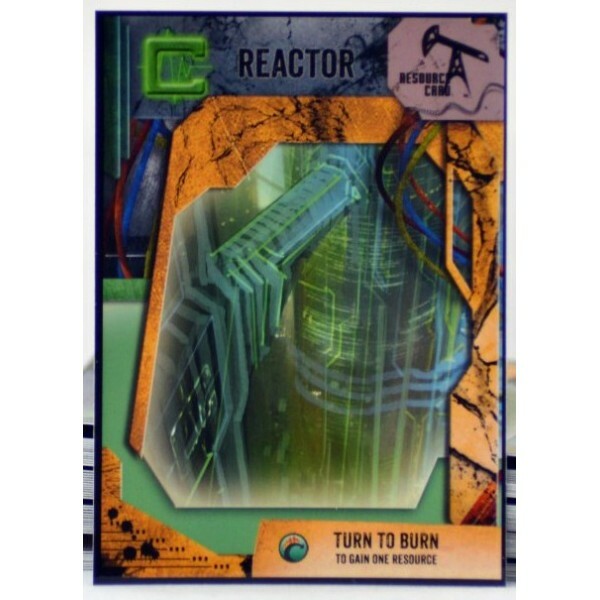 Cont..